Wista, a popular decorative led downlights manufacturers, focus on the R&D of led outdoor lighting and indoor lights since 2010. Our main product is LED shoebox light, Led flood light, LED solar street light, led high bay light, etc. 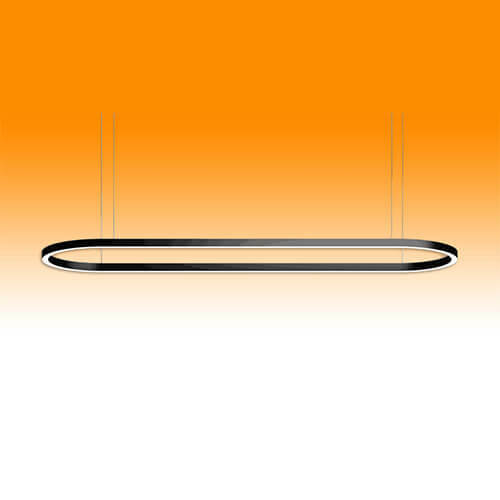 This led circular ceiling lights wholesale are increasingly popular in the European and USA. 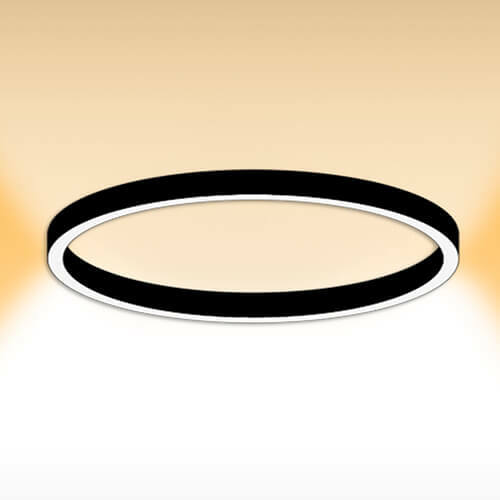 And led ceiling downlight are available in all shapes and sizes, with beautiful appearance and high quality fitting all kinds of rooms. 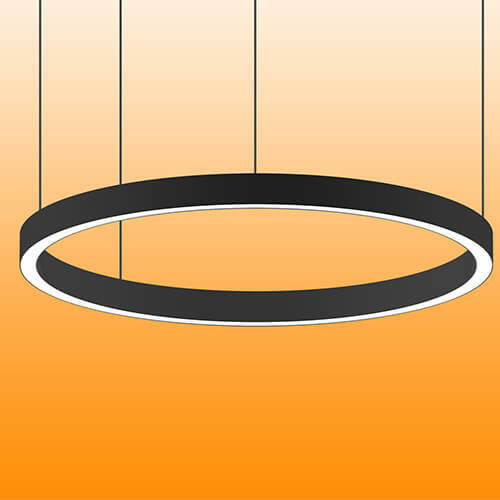 Chrome ceiling lights not only looks nice, but it is energy-saving. led ceiling bulbs can save power up to 82%. 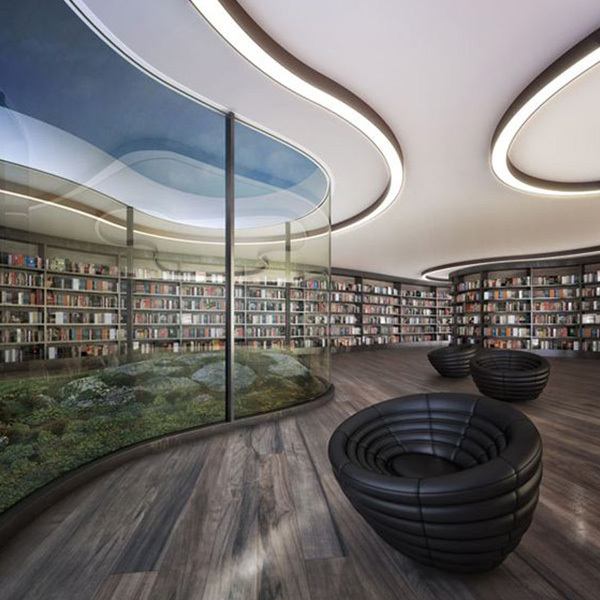 If you want to buy led round ceiling lights wholesale from decorative led downlights manufacturers, please chat with us now! Bright shade soft and comfortable, does not hurt the eyes. 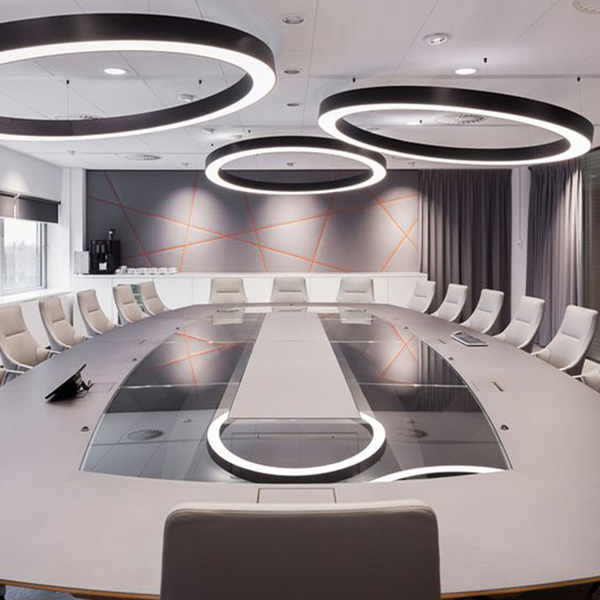 Custom led ceiling lighting service is accepted. Safe and easy to install dismount. Lifetime & Warranty: Over 3600 hours with a 5-year warranty. Widely used: led ceiling lights for homes, dining room ceiling lights, led office lighting, bathroom led downlights, etc. 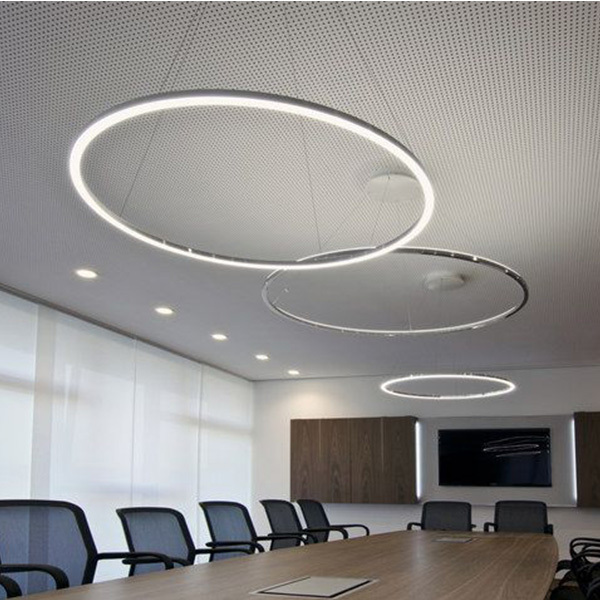 Contact Wista- Decorative Led Downlights Manufacturers, and write down your order information, we will respond to you with the best price according to the wholesale volume and other detail requirements.